View More In Bay Leaf - Page 4. Over 400 Old India herbs, spices and seasonings now available on Amazon. Search by typing "Nobility Indian Grocery" at all Amazon sites. Nobility is best for your health, because it does not contain any harmful color. If you have any questions about this product by NOBILITY, contact us by completing and submitting the form below. If you are looking for a specif part number, please include it with your message. 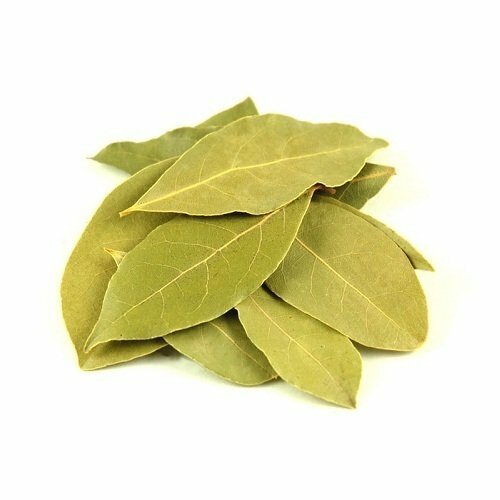 Regal Bay Leaves - 12 oz.